Posted On December 14, 2015 by Team iCynosure. 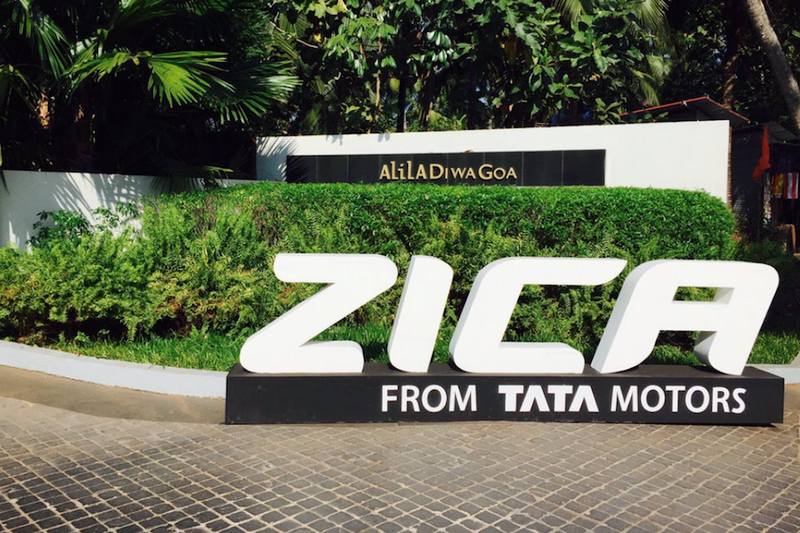 When I received the invite for the Tata Zica Launch in Goa, I just couldn't hide my excitement. The only thing stopping me was leaving my little princess behind in care of others. But that’s when the man in shining armour came to my rescue and I literally ran out of the house to catch my flight. 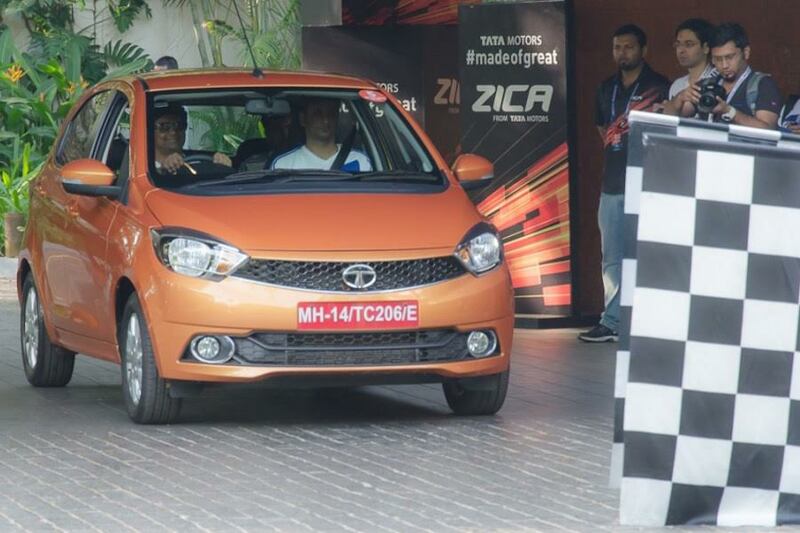 The initiative taken by Tata Motors was a sure shot winner right from the onset. A program outlined for India's top 50 bloggers to experience the hospitality, technology, innovation all at once with a chance to drive the brand new ZICA much before the entire world can get their hands on it. Honestly I felt humbled and definitely most privileged to be part of such a wonderful pool of talent from across the country; flown out from our respective cities into the hottest location in the country, Goa to be treated like royalty is nothing short of a dream vacation. The activities lined up for us were not only informative but also exciting and fun to executive. What started with a warm informal blogger session with the team anchored by Anoop and then Cyrus, followed up by an informative Masterclass by a panel of knowledgeable experts. Being able to hear the passion in the voices of the brains behind the marvel at a specially organized class was wonderful. The program though a bit tight in schedule was perfectly in sync that helped us get the best out of it. Truly Spectacular! 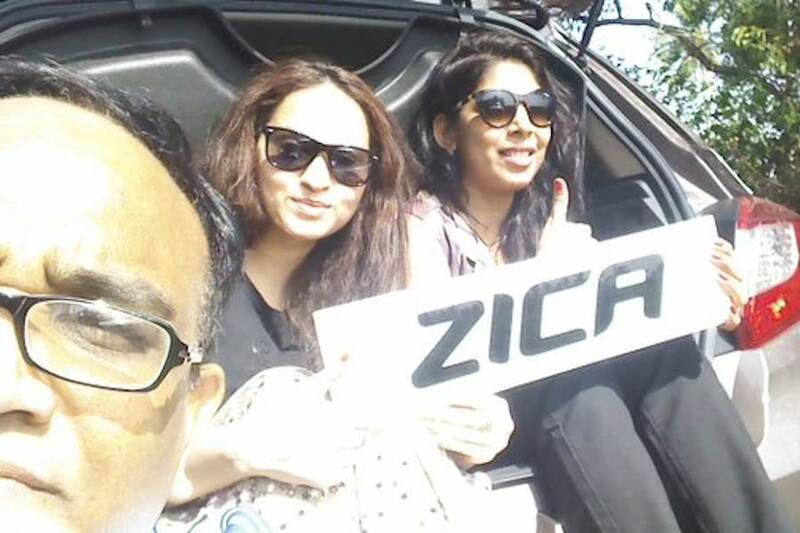 A fun beach tour and dinner later off we were to dream about the Zica to wake up the next day to get our hands on the super sleek vehicle. With Flag Off almost on time, we began the drive; an exhilarating ride with what we do best; take up challenges and go crazy on social media. A mention is warranted for both the Tata and Indiblogger teams for an innovative approach to a blogger program and the way they strived to achieve excellence in the event flow is highly commendable. Oh where do I begin? It was the moment all of us were waiting for, and after much wait it arrived early Sunday morning. A brief about the controls and the must try features and we were set to hit the road. It was a treat to try every new feature available. Switching modes, switching from the driving to passenger seats, exploring the vehicle inside out, stopping at scenic places to take pictures and super selfies and made it a #Fantastico drive. 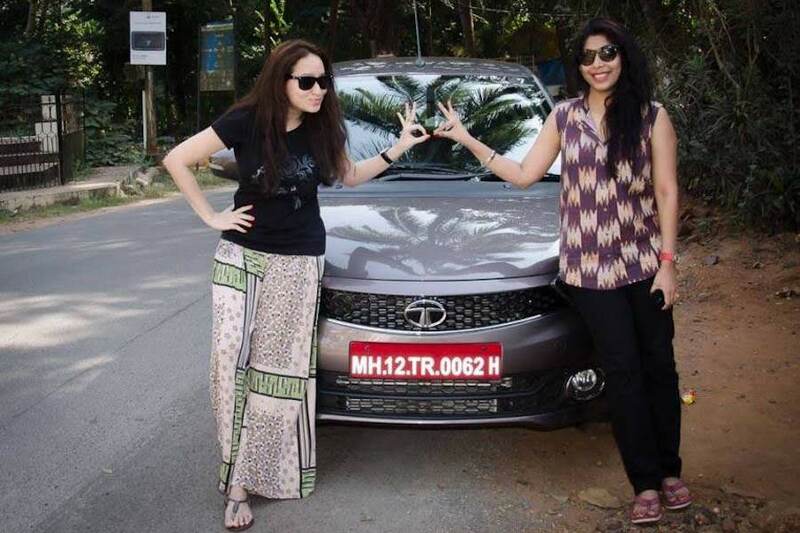 With the Tata Motors social media fans throwing numerous challenges at the teams, it was fun to execute crazy tasks trying to outdo each other from time to time. Unfortunately as time began flying as a team; Prasad, Shifa and myself decided that we should concentrate more on the drive than just competing for the tasks and so we did about 10 of the 30 tasks and then just drove around to enjoy the drive. The blogging world is all about relationships and what better way to connect than at a meet? 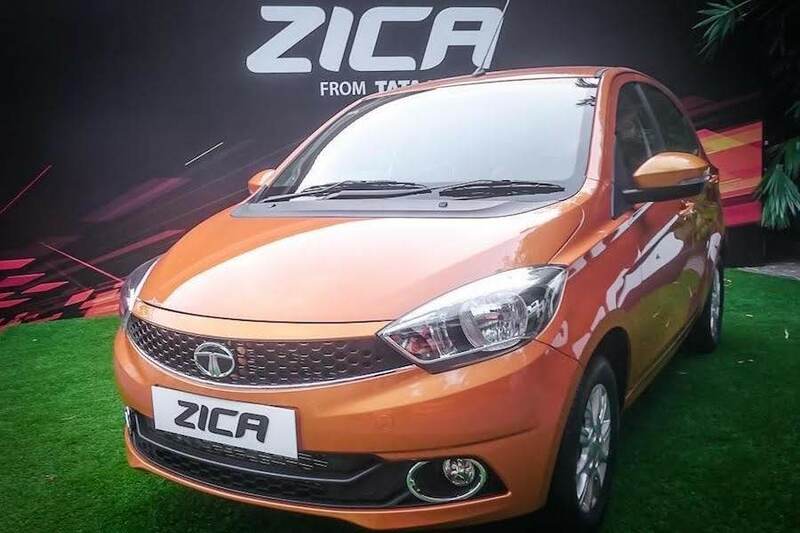 What I really loved about the Tata Zica #Fantastico Blogger Meet was the way they brought the blogging community together to enjoy not only the product but also the company of other bloggers. The fact that we were referred to as the top 50 bloggers of the country brought wonderful happy smiles on all our faces time and again. 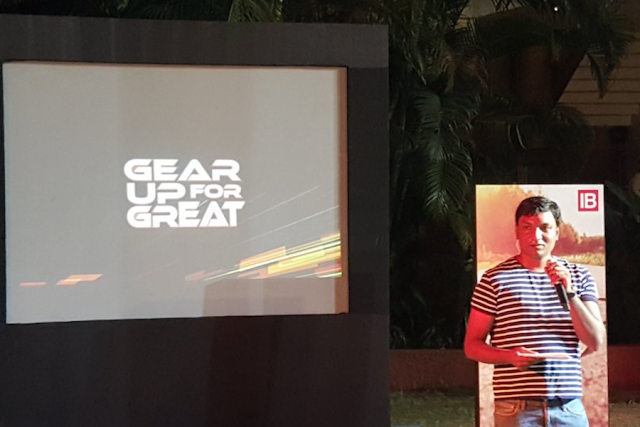 Not only were Tata Motors forthcoming and helpful in resolving our queries, trying to fulfill our requests but also were willing to walk that extra mile to help us achieve the objective of the event. Meets are usually organized by numerous brands but in a way that it becomes competitive amongst the bloggers, however Team Tata and Team Indiblogger both gave each of us the space, attention and the respect that we deserve. The meet has helped me connect with bloggers, Indiblogger and Team Tata in a very personal committed manner, strengthening our ties and forming friendships like never before. On my way home, I was thinking to myself that Tata Motors should continue organising these meets. After all I've done the Tata Zest, Tata Bolt and now three times lucky the Tata Zica meet too. I had the most fabulous weekend, and you? Tell me what was #Fantastico about your weekend and I'll send some lovely Goa souvenirs your way.